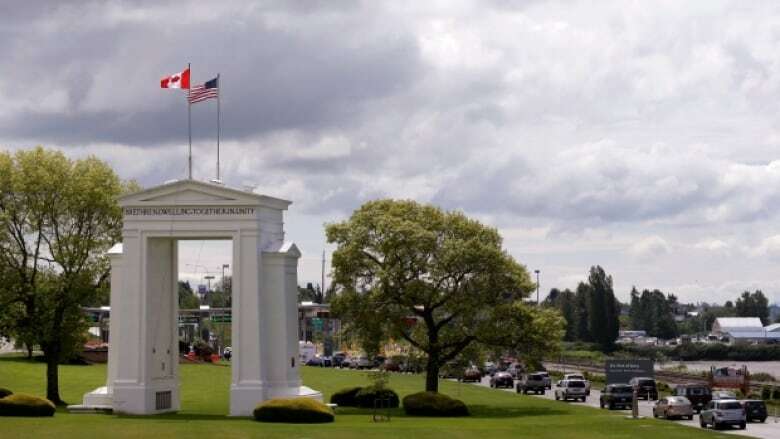 The man was detained at Peace Arch Border Crossing after a routine inspection revealed the outstanding warrant, U.S. Customs and Border Protection said in a release. U.S. Customs and Border Protection detained a 44-year-old Port Coquitlam man Saturday morning, wanted for alleged aggravated sexual assault of a child in Texas. The man was detained at the Peace Arch Border Crossing after a routine inspection revealed the outstanding warrant, C.B.P said in a written release. The man was processed by Customs and Border Protection and then turned over to the Whatcom County Sheriff's deputies. Whatcom County undersheriff Jeff Parks said he was released two days later. The C.B.P says he posted bond and was returned to Canada. The warrant was issued by police in Keller, Texas. Capt. Thomas Simmons, of the Keller Police Department, says the alleged offence took place in 2005.